A large piece of obsidian can be extremely efficient at blocking geopathic stress or soaking up environmental pollution, but its tendency to exposing the truth has to be taken into account. It is helpful for therapists and counsellors as it not only helps to get to the core of a problem, but it clears the negative energies that are released. Black or mahogany obsidian are suitable for this purpose. Place obsidian by your bed or under the pillow to draw out mental stress and tension, it may have a calming effect but it will also highlight the cause of the stress. The cause must be redressed before peace can return, this will resolve the problem permanently rather than just having a palliative effect. Apache tears or snowflake obsidian would be best for this task. It is essential to clean the stone under running water each time it has been used so that the stone won’t retain the negative energy and send it back to you. Obsidian’s gift to your is the insight into the causes of disease. It helps with digestion. It detoxifies, dissolving blockages and tension, including hardened arteries. It reduces the pain of arthritis, joint problems, cramps and injuries. Crystal water is useful for all types of shock. It eases pain and stops bleeding. It increases the circulation and warms the hands and feet. It can be used to reduce an enlarged prostrate. Jasper comes in a wide variety of colors. 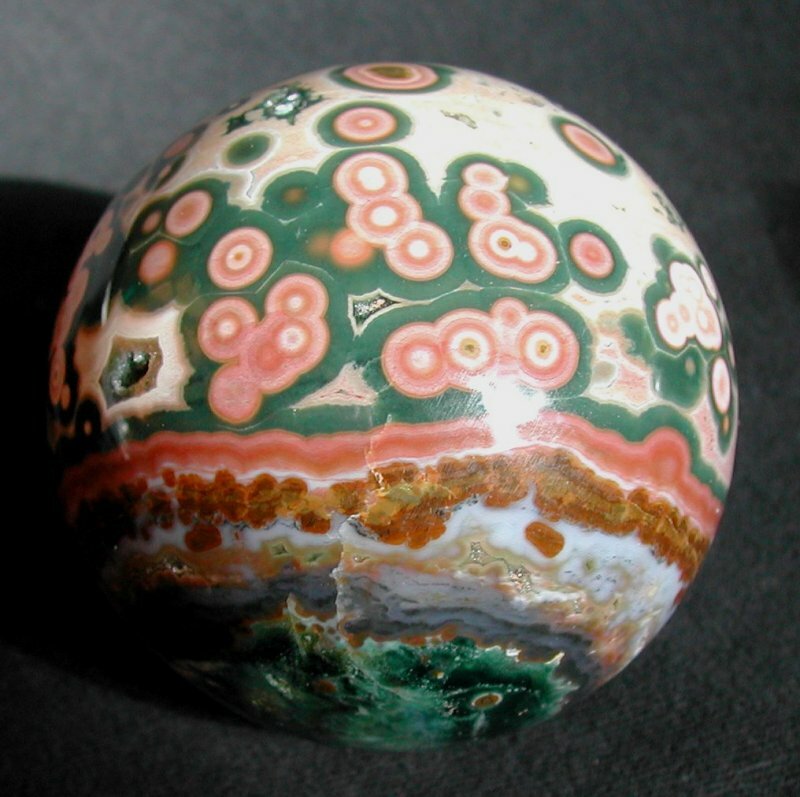 A type of Chalcedony, Jasper is a protective, nurturing stone that absorbs and transmutes negative energies. Jasper is often used for balancing the subtle bodies and aligning the Chakras. This Jasper crystal is a great aid for those seeking to bring practicality into their life, but not boredom. Jasper promotes vitality and perseverance, and can boost energy when one is running particularly low. By working with multiple colors of Jasper on their corresponding Chakras, one can experience the unifying effect offered by this family of stones. I think I gave my Vesuvianite piece away but when I noticed a ring on IG that looked similar I remembered all about it. 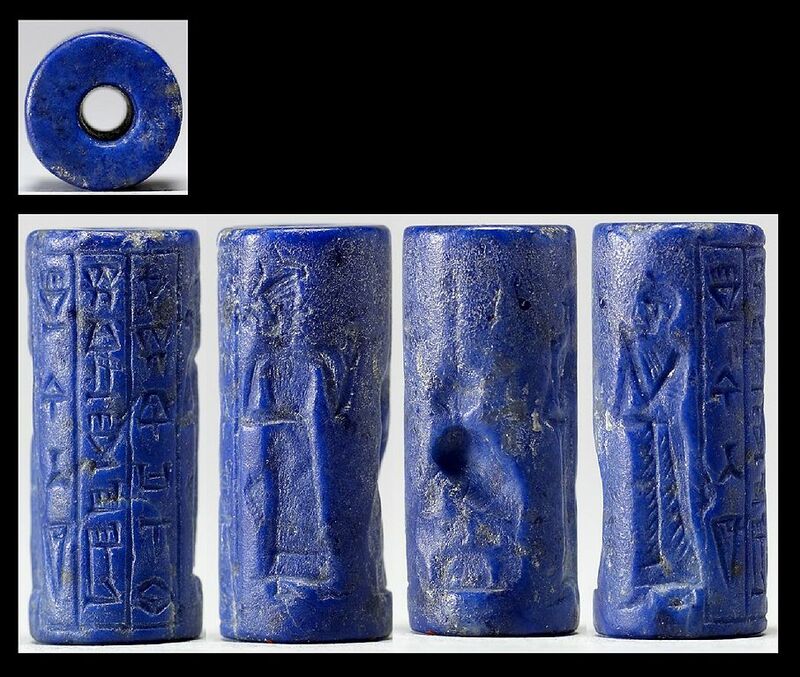 The meaning of the name of this stone is relates to the location where it was found on Mount Vesuvius in Italy. It is also found in Quebec, Canada and various locations in the USA, including Vermont and Maine. It is also called Idocrase, depending on where it is sold, and both names are acceptable. In the jewelry trade it may be sold more often as Idocrase. 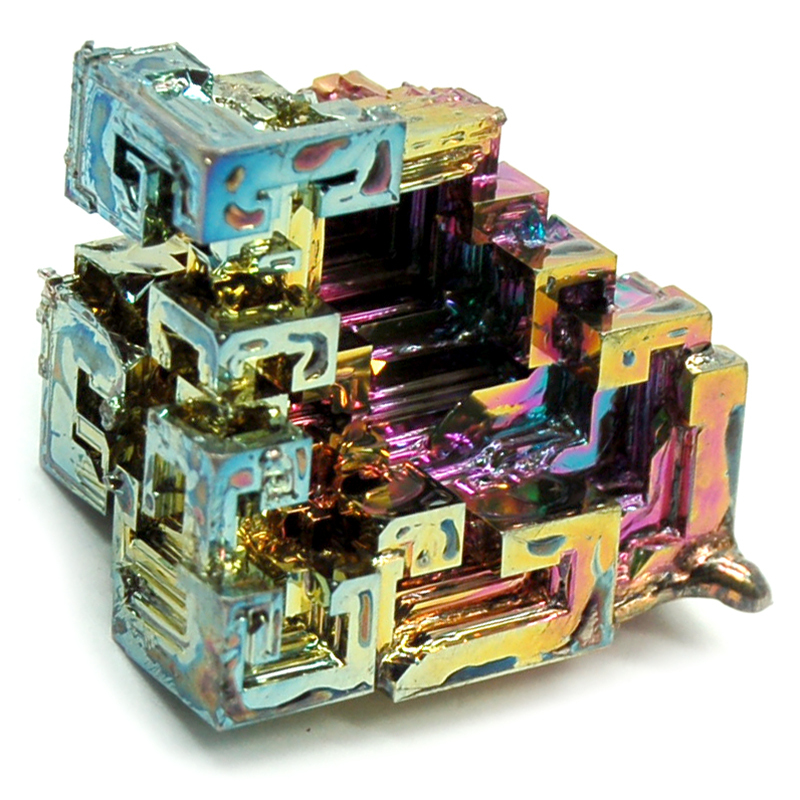 Vesuvianite may be white, pale blue, purple, red, yellow, brown, yellowish-green or green. The green stone may have purple colors within the same stone. The stones natural growth may be in a massive, compact form, or in short prismatic or pyramidal crystals, which make lovely crystal jewelry. I have also been told that some places are selling this stone as Vasanite, so it may be the same stone, though I am not sure if this is the case. 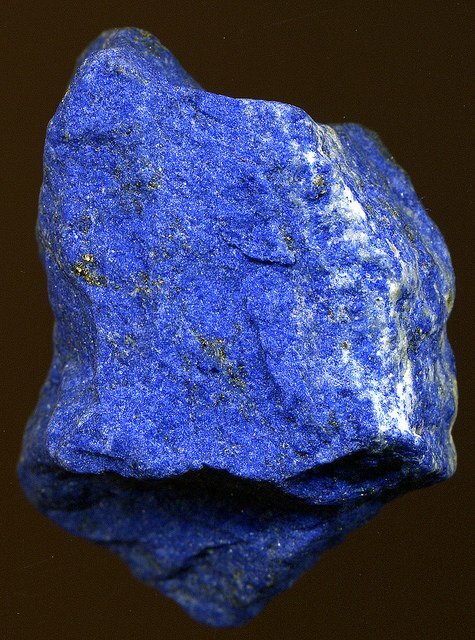 This is a lovely stone that will work within all chakras, although the actual result may depend on its color. Its vibration is positive for all chakras, although some colors resonate more strongly within particular chakras. The deep green stones carry the vibration of the heart chakra and the higher heart chakra, as do the lighter green Vesuvianite stones. 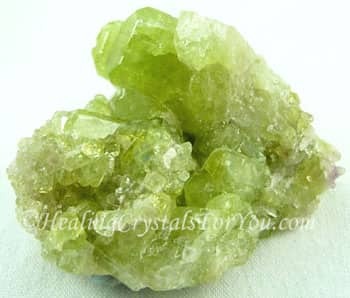 The light green stones will vibrate within both of the heart chakras, and within the solar plexus chakra. This stones specific energy is powerful to unite these chakras, and will aid you to follow your hearts desire. Much of the time the ego controls your will, and this energy dominates much of your life, and you may feel restricted and are unable to follow your true path. The solar plexus holds the energy of the will, and this light green stone will free your will, and allow you to unite the energy of the heart with the will, and follow your true calling. The courage to allow your heart to rule your life, is enabled by the vibration of the yellow-green Idocrase stones. Idocrase aids you to release fear and any old patterns, including past life issues affecting your current life, that you may be holding in your sub-conscious. By releasing this energy, you may be enabled to move forward with your spiritual growth, as well as being able to make changes within other areas of your life. This movement forward in your life may help you to eliminate depression. 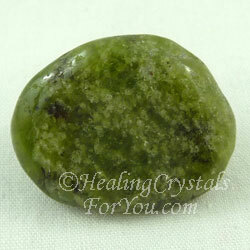 Using this stone will help you to move in a new direction spiritually. 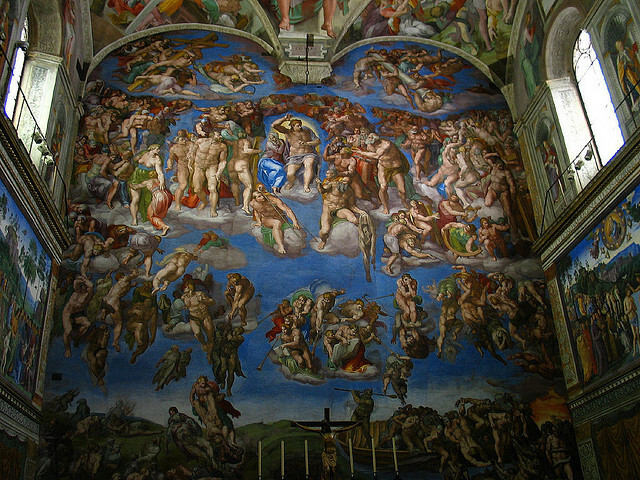 This may aid your overall spirituality and health. This striking tiger brooch is a creation of Cartier, New York, the famed design house. Its dramatic appearance features yellow diamonds, black onyx, lapis lazuli, and platinum. – GIA and Harold & Erica Van Pelt, courtesy Ishaia Trading Corp., New York.